It’s reminder that, in the same way Mambo is the backbone of Salsa, it is also the foundation of our organization. Our name is about you. It’s an invitation to accompany us on this beautiful journey. To feel the music. To embrace the movement. To join a vibrant, positive community. And to, well, just get loose and shake what your momma gave ya. Our name is about partnership. It’s a call to unite as students and teachers. 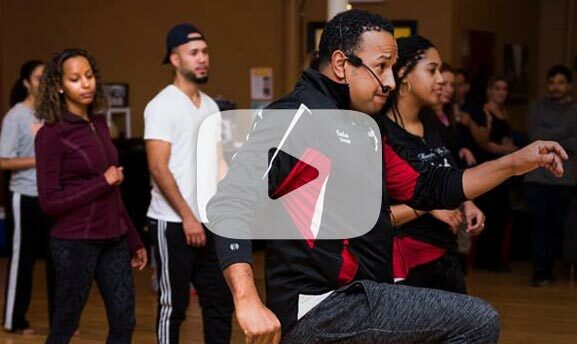 To join together as members of a larger Salsa family bonded by a common love of dynamic dance, and embark on a mission to introduce this passionate force to as many lives as possible.